I would like to welcome all our new visitors and returning visitors to our site. Please book mark us to make it easy to find us again. We purchased the business a little over two years ago and have seen a doubling of turn over year on year. We still have a few bad reviews from the previous owner, but our new customers are fixing that up review by review. Thank you for the great reviews. Our aim is to provide you the safest and best treatments in Sydney. We have fantastic products and services at great prices. How do we do that? By direct imports, we cut out the middle man. That enables us to pass on the saving to you and you tell someone about us getting more customers in the door. Simple really great safe effective products and services, that the secret to our success. Please keep the secret a secret. We are one of Sydney's top skincare and beauty salons, with many exclusive products and services. For us a standard treatment is not good enough, if there is a way to make it better we will find it. When you do as many tattoo removal treatments as we do you get really good at them. 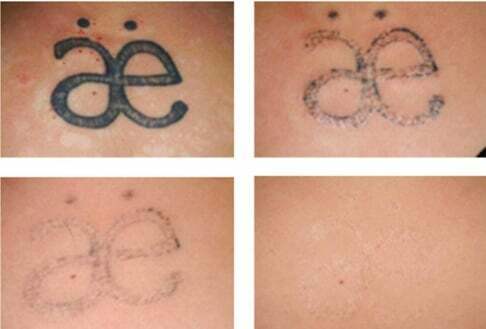 If you have a tattoo you would like removed, then come as see us. We are not your ordinary beauty salon, we have fat freezing, non-surgical face lifts, breast lifts and much more. Just hop on to our web site pages to learn more. Yes, it is important to have a great beauty therapist, our has a medical back ground. We have more facials that you can point a stick at, click on the link to fast track to to some of them.